Whether you’re looking to track your progress on the way to a weight goal, or you just simply want to be a little healthier, smart scales are useful tools. 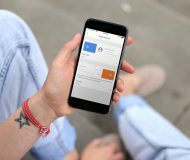 They’re accurate, provide valuable data, and sync up with your smartphone so you can easily log and share your results. There’s a lot to consider when shopping for a smart scale including price, features, app compatibility, and customer ratings. To help you make the right decision, we’ve decided to put together a roundup of what we think are the best smart scales on the market right now. 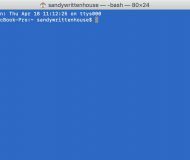 Before we get started, you’re probably wondering what a smart Wi-Fi scale can do that a dumb, run-of-the-mill scale can’t. The answer is everything. 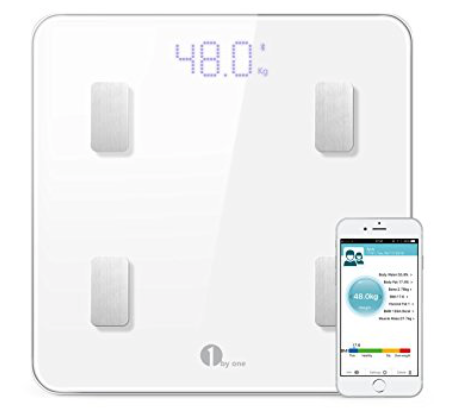 Where the typical bathroom scale can only tell you your current weight, a smart scale can tell you your weight, BMI, body fat percentage, and other important health-related information. And then it can sync that information with a mobile device or PC, allowing you to easily track and share your results with others. Smart scales are also vaunted for their accuracy, have large, easy-to-read LED displays, and they typically feature sharp, modern designs. 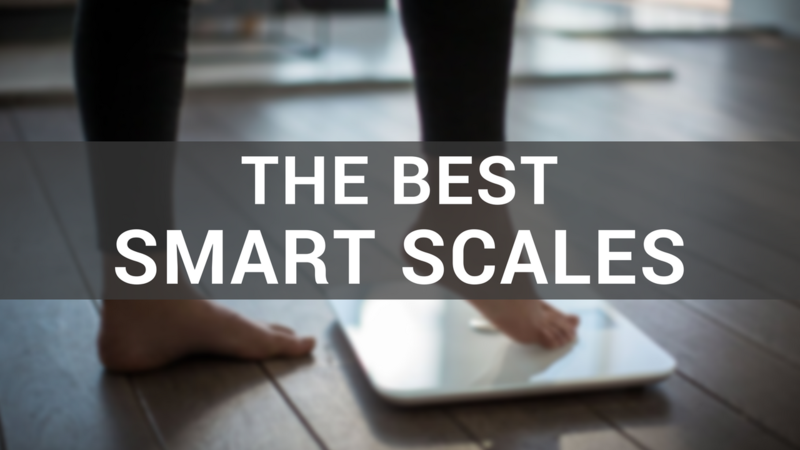 So what should you look for in a smart scale? 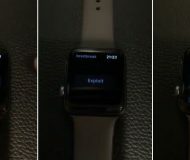 Most of them offer the basic features listed above, but beyond that you’ll have to look for the options that best fit your needs, such as max weight and user support, specific types of health sensors, battery life, and compatibility with your favorite health app (such as Apple Health, Fitbit, MyFitnessPal, etc). Some scales also come with larger displays than others, if easy visibility is important to you, and the standard warranty goes up to 5 years. 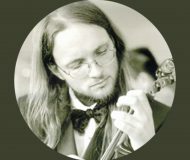 Finally, you’re going to want something that has generally positive reviews from both experts and consumers. 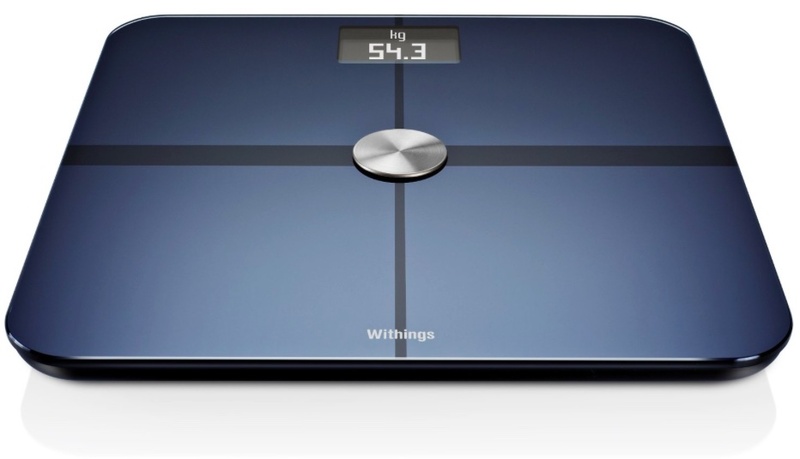 The Withings Body composition scale is perhaps the most popular smart scale out there, and there’s a good reason for it. 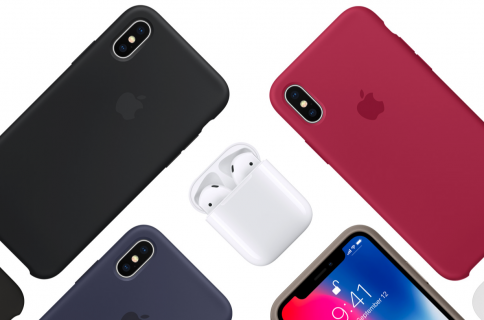 Several review outlets have named it their top pick in the category, and it has at least a 4-star rating on major retailer websites such as Amazon and Best Buy. Features include accurate weight, BMI, body fat, muscle and water measurements, auto synchronization, and support for up to 8 users. 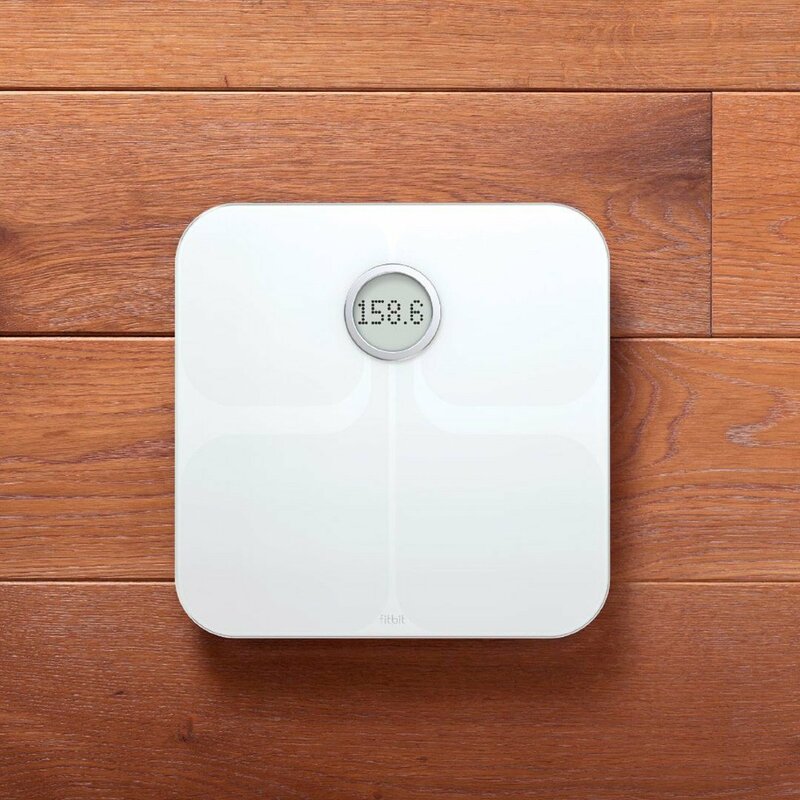 The Weight Gurus is another popular choice in the smart scale space—and may even be better than the Withings for you depending on your needs and pricing at the time of purchase. Anyway, this smart scale has 4.5 star rating on Amazon on over 2K reviews, and features include secure 1:1 syncing, support for Google Fit, Apple Health and other apps, and the scale works even without your phone. 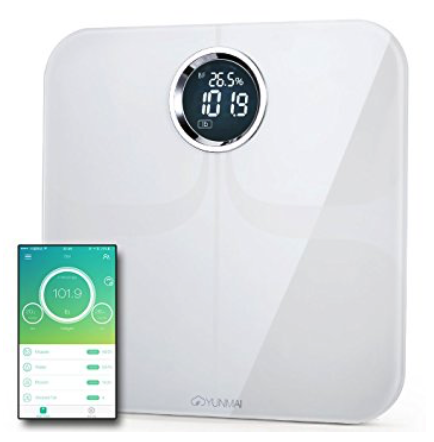 You might not be familiar with the brand Yunmai, but customers are in love with their Premium Smart Scale. It has a 4.6 star rating on Amazon, on over 850 reviews. 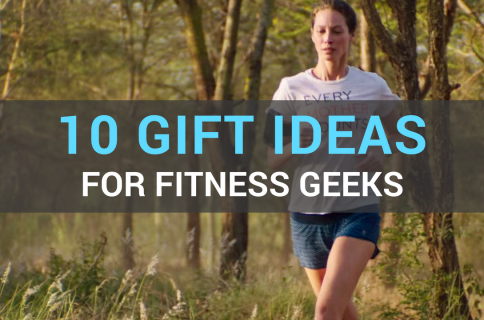 Features include 10 precision body measurements, sync support with popular apps like Apple Health and Fitbit, and support for up to 16 users without the need for a phone. Also, the scale takes literally like 5 seconds to set up and it comes with a stout 5-year warranty. The Fitbit Aria is a bit of a conundrum. Its Amazon rating is under our 4-star threshold, and it’s by far the most expensive offering on this list. 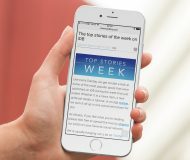 But given Fitbit’s dominant position in the fitness tracker world and the popularity of this scale, we felt it was worth mentioning. 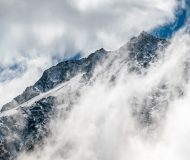 Features include private data syncing with your Fitbit dashboard, a wireless connection via Wi-Fi, and support for up to 8 users and up to 350 pounds. 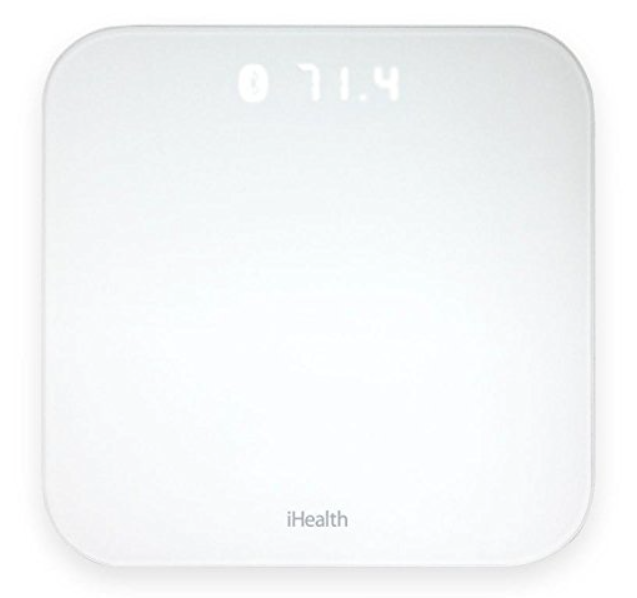 The iHealth Lite wireless scale automatically syncs to the MyVitals app to help you manage and track your weight progress. Features include the ability to measure your weight and BMI results, and set goals, backlit display, unlimited user support and it can measure up to 400 pounds. It also integrates with other iHealth products to paint you a more complete picture of your overall health. Comes with a 1-year warranty. 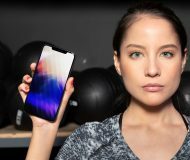 1byone’s range of consumer electronic products—which includes OTA antennas and USB cables— have a solid reputation, and it looks like it has followed them to the smart scale space. 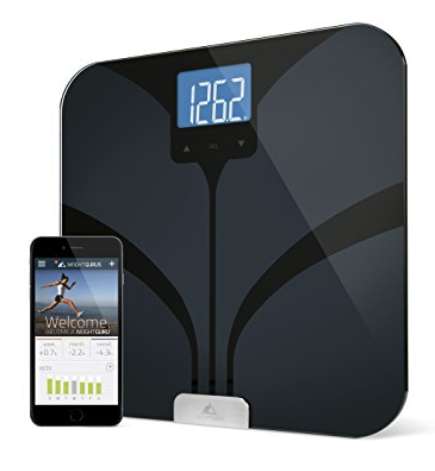 Their Digital Bluetooth scale is capable of measuring weight, fat water, muscle and bone mass and much more. 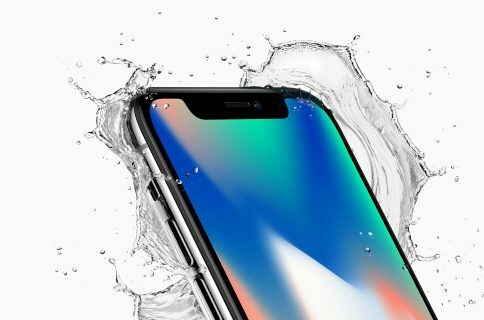 Features include “step-on” technology, a 3.3-inch LED display, 4 high precision sensors that support up to 400 pounds, and auto recognition of up to 10 users. 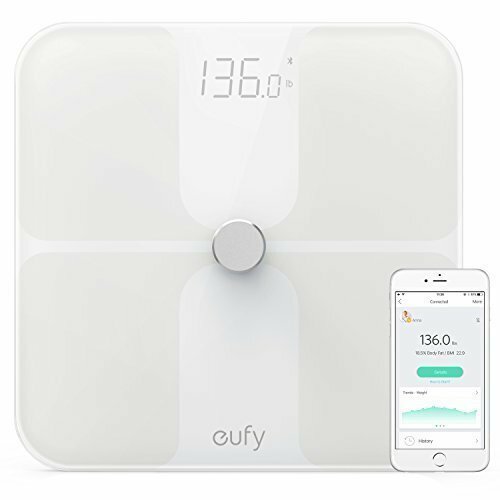 The Eufy BodySense is one of the newer smart scales on the scene, and it didn’t take long to become a favorite amongst both customers and reviewers. 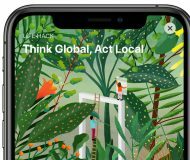 It checks off all of the basic feature boxes, plus the EufyLife app syncs with both Apple Health and Google Fit to make tracking your weight seamless. The scale supports up to 20 users, and accurately measures weight up to 397 pounds. Easy setup, accurate data and broad support make this one of the better scales on this list. That should just about do it for now! Obviously, we will continue to update this list as we discover new options. 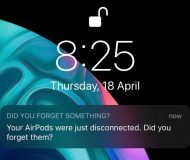 And as always, if you think we missed something that deserves to be on this list, be sure to let us know about it down in the comments section. *price was believed to be discounted at time of publishing and is subject to change at anytime.